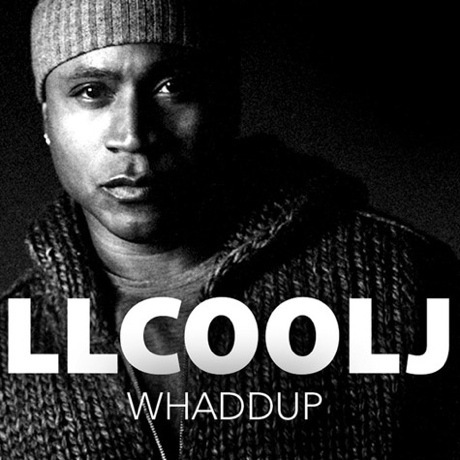 Last night (February 10), LL Cool J performed his star-studded new single, "Whaddup," live at the Grammy Awards. Now, the track has hit the web. The hard-hitting, old-school-sounding track features guest appearances from Public Enemy's Chuck D, Blink-182 drummer Travis Barker, Rage Against the Machine guitarist Tom Morello, and turntablist Z-Trip. All of the guests factor heavily in this track, which brims with freaky guitar work, lightning drums fills and rhymes aplenty. This comes from LL Cool J's upcoming album, Authentic, due out May 7 via S-BRO. Listen below [via HotNewHipHop]. Travis Barker Calls Rap Haters "Nazi Bastards"
Tom Morello Says He's Heard Tool's New Album and It's "Epic, Majestic, Symphonic, Brutal"
Tom Morello Plotting Solo Rock Album: "The Craziest Guitar Record That Anyone's Ever Heard"